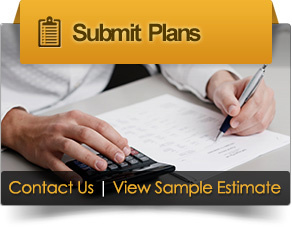 For an obligation free quote on a Cost Report submit your plans here. All rights reserved ©2012 Intellibuild. Website by Cheymaxim Creative.